Our waterproof boot models protect the feet against wet, cold and dirt or other challenges, making them perfect for dealing with the various demands of the world of work. Typical examples are rubber boots which are used in many different jobs, although the classic ‘yellow wellies’ on construction sites are now facing competition. - three important factors when selecting the right work shoes . Our boots selection in sizes 36 to 52 are available in the proven quality in the engelbert strauss product range. 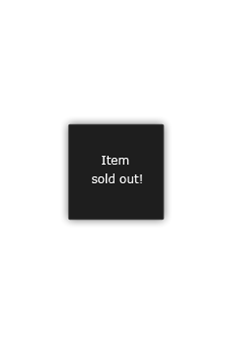 Even special women’s boots are available. All outer materials and colours are available. Our practical shoe filter helps you find the perfect model quickly and directly. The requirements for the footwear can be defined step by step. The tread, special features, function, weight - and also the matching standard can be filtered. The various protection classes govern the specific properties of wellingtons and work boots. The properties of the boots tested in accordance with this standard vary depending on the protection class. The engelbert strauss work boots are available in protection classes OB, O1, O2 and O4. OB work boots are perfect for indoor use. Anti-slip properties are decisive here. Depending on the work environment, other conditions can also be satisfied in the lowest protection class. Water tightness plays a decisive role when selecting a specific type of boot, which is why boots made of PVC and waterproof and insulated rubber or leather often top the list. The main factors that dictate the choice of work boots are the job, the working conditions and personal taste. What is EN ISO 20347? The standard EN ISO 20347:2012 is a special standard for Work shoes . The basic requirements of this European standard are the anti-slip properties in compliance with SRA, SRB or SRC. A toe cap is not necessary. Work shoes and boots are the perfect choice for all areas where anti-slip and absorption properties are urgently required without protection against mechanical loads. Wet, cold, dirt, manure - stable, yards, fields: there is almost no other sector that demands so much flexibility and functionality from humans and materials. Work boots have now become a permanent part of the agricultural sector. The shaft must be high and the material resistant, but they no longer need to be typical yellow wellingtons. Neoprene is now becoming very popular. 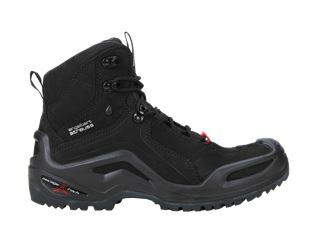 The neoprene boots Kotka are excellent examples of flexibility in various environments. This outer material made of breathable 5 mm thick neoprene can withstand temperatures of up to - 20 °C and is also 100% watertight. The anti-slip sub-structure with a good grip is partially resistant to manure, fertilisers and cleaning agents. Even if the demands made of the boots are not that extensive, some factors still need to be taken into account before buying a Wellington boot. Depending on requirements, lined work boots are ideal for working in the winter, as they are waterproof. Boot socks are also a good solution for more warmth inside wellington boots. The OB special work boots (for men and women) are white Wellingtons that are specially designed for the food processing industry. The heel and instep are reinforced, the soles are dirt-repellent and resistant to oils, grease, acids and lyes. Employees in the food industry, in dairy operations and in the meat and fish processing industries in particular often wear white Wellingtons. And of course boots worn for this length of time need to be comfortable. The special work boots for women and men all have a comfortable wedged heel. The shafts of the men models can be shortened to 26 cm, which offers added comfort in work Wellingtons. The basic class OB for work boots has been expanded in the engelbert strauss range to include the protection class O4 - version II is a special standard for full rubber shoes or full polymer shoes. 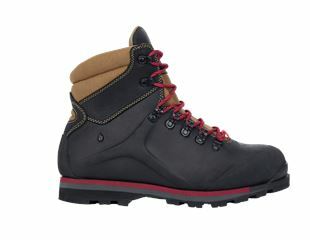 Work boots of the latest class: the protection class O4 II governs the properties of polymer shoes without toe caps. A higher shaft, waterproof outer material – only work wellingtons / boots made of plastic are covered by the O4 class. 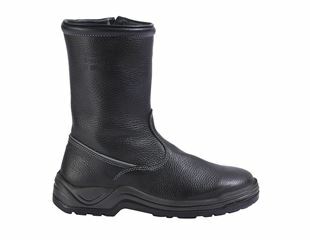 The special neoprene Fides work boots are a perfect example of rubber wellingtons that are both comfortable and durable. Antistatic and energy absorption properties in the heel area are mandatory for all O4 models.